Home > News > How to save on your Motor Insurance! We are often asked, “How do I reduce the cost of my premium without losing my cover?” Here are a few tips! • Add a Spouse/Partner – this can often lead to a reduced premium provided the driver is accident, claim, conviction and penalty point free. • Multiple Policies – advise your broker of where you hold other insurances with the same insurer as there may be a discount available for having more than one policy. • Low Mileage – if your annual mileage is less than 5000km per year, this will entitle you to a discount. 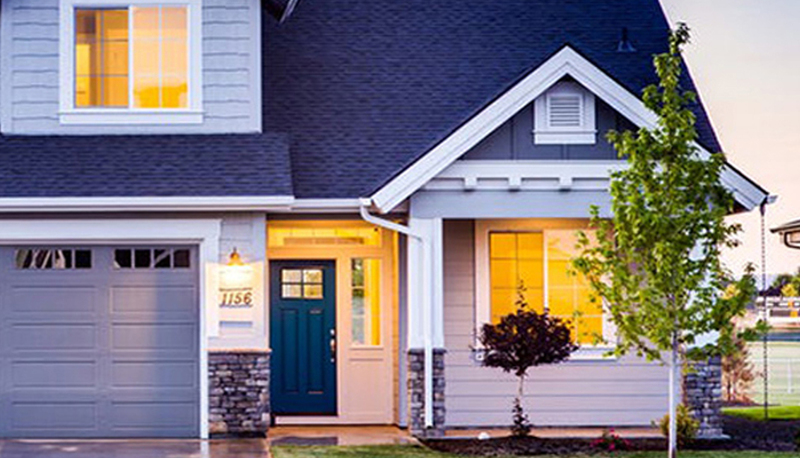 • Homeowner – if you are a homeowner this some motor insurers will give you a further discount. 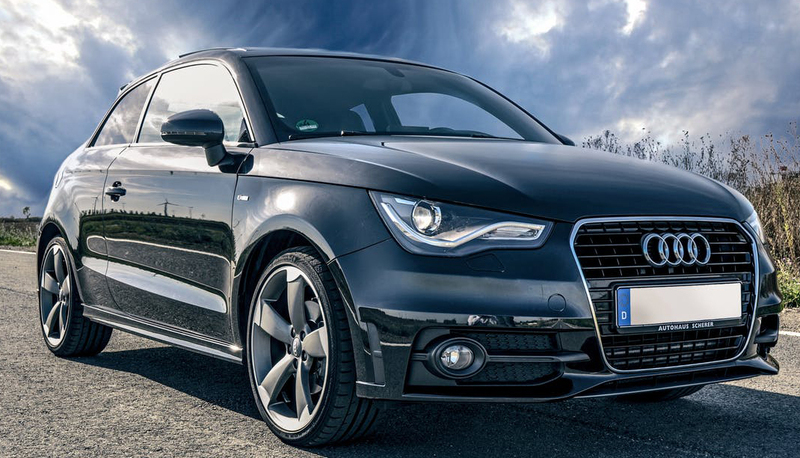 • Vehicle Age – obtaining quotes on older vehicles for instance aged over 10 years can be difficult so having a newer car opens up the market for you leading to more competitive prices. • 2nd Car in the Family – if you are named on your partner or spouses car let us know as this may also lead to a 2nd car discount with some insurers. • Claims Free – you can get a discount for each claims-free year you have generally up to a maximum of 5 years or 50% with most Insurers. If you insure more than one vehicle, you must earn a no-claims discount on each vehicle separately. 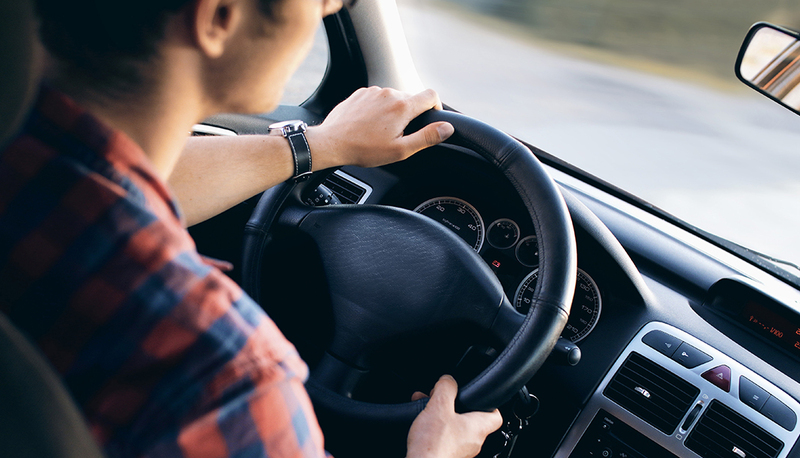 • Penalty Points Free – when you and your additional drivers are penalty points free you may be able to benefit from a discount on your motor insurance premium with some Insurers. To qualify for this, all drivers on the policy must be capable of incurring penalty points for driving offences in Republic of Ireland and must provide a valid Irish driver licence number which can be verified by the National Vehicle Driver File (NVDF). • Voluntary Excess – all policies have a standard excess but if you avail of a higher excess the Insurer may give you a discounted price. In case a claim arises, just make sure you are happy with the increased excess you agree to for the relatively small discount in return. Please note this discount is only offered on comprehensive policies. 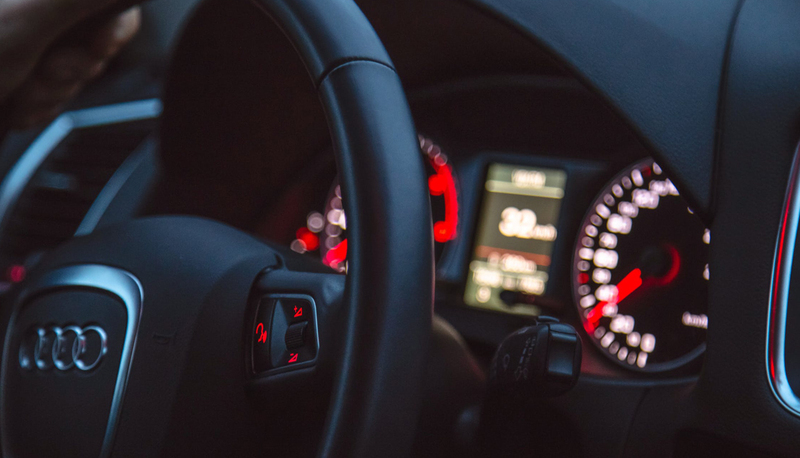 • Modified/Imported Vehicles – premiums on modified/imported vehicles can be heavily loaded by insurers so avoiding these cars can help keep your insurance costs down. • Engine Size – vehicles with lower engine sizes generally have lower premiums so bear this in mind before purchasing a vehicle. • Vehicle Type – always get an insurance quote on the vehicle before you buy it as different models of the same vehicle can be grouped and rated differently. Vehicles will not always be the same price just because the engine size is the same. High performance vehicles will always cost you a higher premium. Call our expert motor team today on 0402 32204 and we will gladly help guide you through the best suited policy for your needs.